We're seven friends who shoved microphones in front our faces while playing dungeons and dragons. 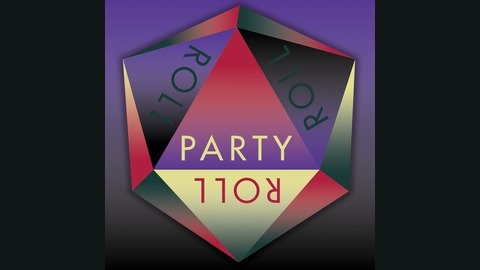 Listen along while we drink, tell jokes, and make the DM hate us! Updates come every other Friday. 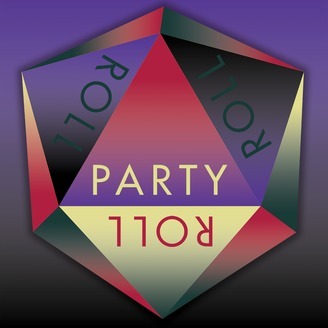 The party regroups in the presence of an ongoing threat.